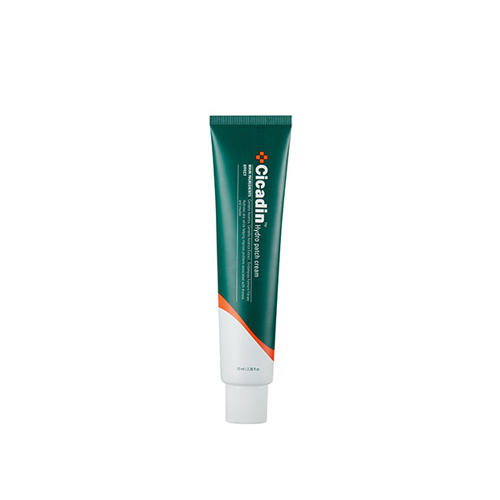 A Cicadin Hydro Patch Cream that adheres to your skin like sticky patches to provide ultimate hydration. This mild moisturizing cream gives the skin fresh feeling and even suitable for sensitive skin. Formulated with Centella Asiatica Extract and Endomyces Ferment Filtrate to soothe and nourish the skin. After using toner, take an appropriate amount and spread it gently according to the skin texture.